Good morning. It's Thursday, Aug. 23. • Bay Area institution Orchard Supply to shut down nationwide. • Making sense of Kimberly Guilfoyle's unlikely trip to MAGAland. • And book recommendations to better understand California. 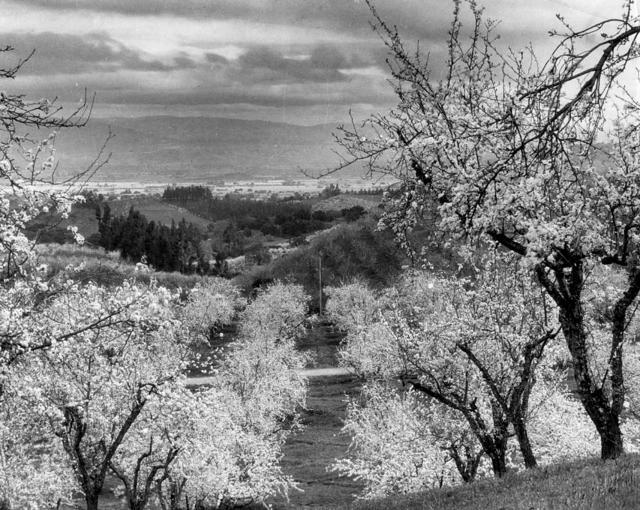 Orchards in bloom in Santa Clara County in the 1920s. “The business was just not running well." That was Marvin Ellison, Lowe’s C.E.O., explaining why the company planned to shutter all of its subsidiary Orchard Supply Hardware stores in California and elsewhere by February. Founded in San Jose in 1931, Orchard Supply has been a fixture in many California communities. It started as a co-op supplying to fruit growers at a time when the region was carpeted with orchards. More than 40 stores operate today in the greater Bay Area. Ultimately, the Mercury News said, Orchard fell victim to a battle of the big-box stores. Last year, it lost $65 million. Read more in the Mercury News and NBC Bay Area. Scientists say that in the ancient past, California and the rest of the West occasionally had so-called megadroughts, lasting decades. They say the next one could be around the corner. If the planet continues its current trajectory of warming, researchers project that the likelihood of a megadrought in the Southwest will rise to more than 70 percent. Kimberly Guilfoyle spoke a conference for young conservatives in Dallas last June. When she was Gavin Newsom's wife, Kimberly Guilfoyle was half of a liberal power couple. Now she’s a conservative cheerleader for President Trump and the new romantic interest of his eldest son. “Isn’t it fascinating?” she said of her journey from the Bay Area to MAGAland. 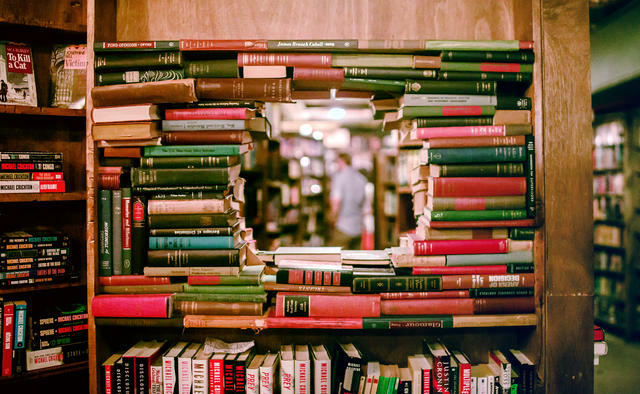 Inside the Last Bookstore in downtown Los Angeles. John Fante's "Ask the Dust," Eve Babitz's “Slow Days, Fast Company,” and Carey McWilliams's "California: The Great Exception." A newly hired editor at the L.A. Times asked on Twitter which books he should read to better understand California and got dozens of great recommendations. The hedonistic art party in the Nevada desert kicks off Sunday. A weather-making machine, a giant breathing protozoa, and a UFO that transmits voices into space. Burning Man kicks off this weekend. Here's a peek at seven of the wildest installations this year. San Francisco and Los Angeles are no-go zones for stargazing. Ever feel the need to reconnect with the wonder of the cosmos? Here's a great interactive map that shows you the nearest dark sky areas all over California and the world. Any place gray, blue, or green is pretty much guaranteed to amaze. Verizon said it erred when it slowed Santa Clara County firefighters' wireless service to a crawl even as they were battling the largest wildfire in California's history. A fire official said the reduced speeds “severely interfered” with a unit’s ability to function effectively and "had a significant impact on our ability to provide emergency services." 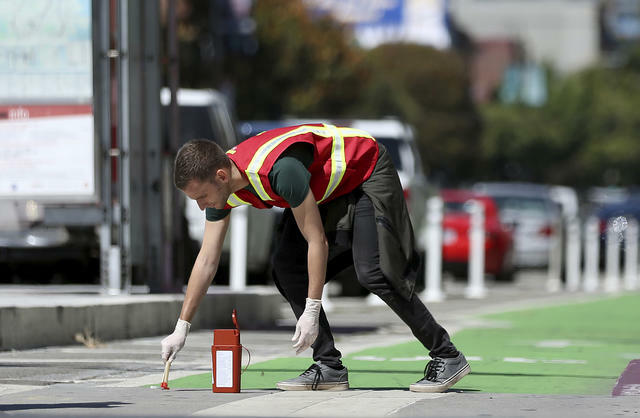 A member of a syringe cleanup crew in San Francisco last June. What do the founders of Google, WhatsApp, SolarCity, and Women Who Code have in common? They all play ultimate Frisbee, the disc sport that combines elements of football, basketball, and soccer. On any given week, there are dozens of pickup ultimate games happening across Silicon Valley. 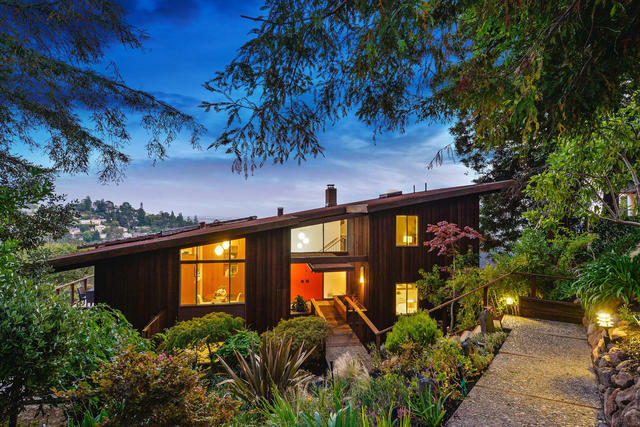 This six-bedroom house in Oakland is on the market for $1.395 million. A 1916 former gardener’s cottage with a conservatory near Chicago, a five-bedroom house in a gated community on the Rhode Island shoreline, and a midcentury-modern home with bay views in the Oakland Hills. Here's what $1.4 million gets you right now. 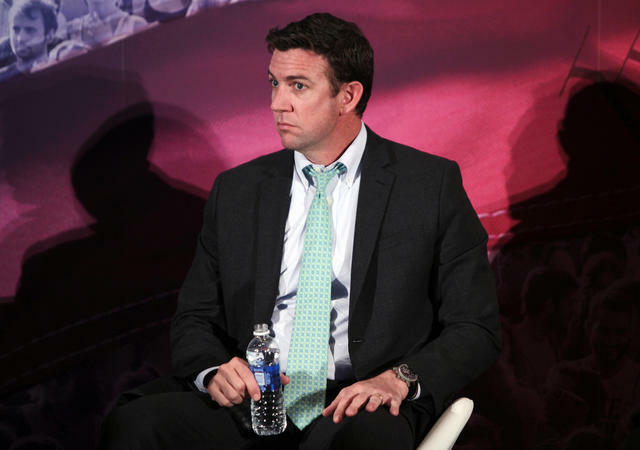 Rep. Duncan Hunter represents a solidly Republican district encompassing part of San Diego and Riverside counties. Rep. Duncan Hunter likened himself to President Trump as a target of politically motivated law enforcement after he was indicted for misuse of campaign funds. "This is the new Department of Justice," he said. "This is the Democrats' arm of law enforcement." Even as critics pounce, Hunter remains the likely victor in the November midterms. Leaked photographs and texts appeared to contradict Asia Argento's claim that she had no sexual contact with underage actor Jimmy Bennett. One photo showed the pair lying down together. In text messages attributed to Argento, she said Bennett initiated a sexual encounter. Bennett meanwhile issued his first public statement, saying he had been “afraid and ashamed” to speak up. 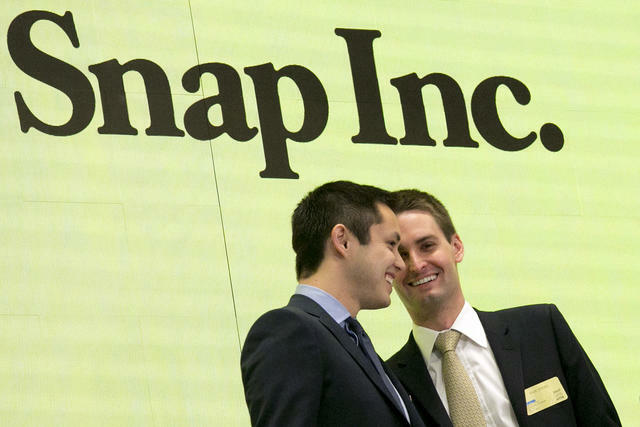 Snapchat co-founders Bobby Murphy, left, and C.E.O. Evan Spiegel in 2017. Nobody trusts Facebook and Twitter is a mess. Snap, meanwhile, is soul-searching. A room at the company's Santa Monica headquarters is dedicated to helping employees open up. They sit cross-legged and take turns with the “talking piece,” a heart-shaped purple geode that gives the holder the right to confidentially share deep thoughts. 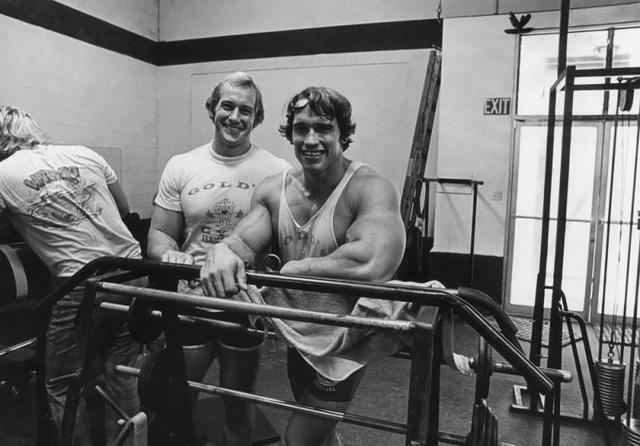 Ken Sprague, the owner of Gold's Gym, with Arnold Schwarzenegger in 1975. "Zabo used to get Arnold high. Arnold would be at the beach and say 'Zabo, we go to your house? We go visit your space machine?' He'd lay back and smoke pot on this green leather Barcalounger. He called it Zabo's space machine." Here's the wild story of the heyday of Gold's Gym in Venice Beach, the place that brought weight training to the masses. Apple-picking season is around the corner in Southern California. About 90 minutes from Los Angeles, in the foothills of the San Bernardino Mountains, is the quaint village of Oak Glen, and acre after acre of apple farms. An item in Wednesday's newsletter misstated Fresno's place in a ranking of cities with nice weather. It came in seventh, not ninth. The California Sun is written by Mike McPhate, a former California correspondent for the New York Times. The Sun is built by Marquee on Proof. Please tell us how we can make the newsletter better. Email mike@californiasun.co. Wake up to must-read news from around the Golden State delivered to your inbox each morning.